The FBI Does Not Negotiate With Cyber Criminals, Should You? | OnePointSync, LLC. The FBI Does Not Negotiate With Cyber Criminals, Should You? 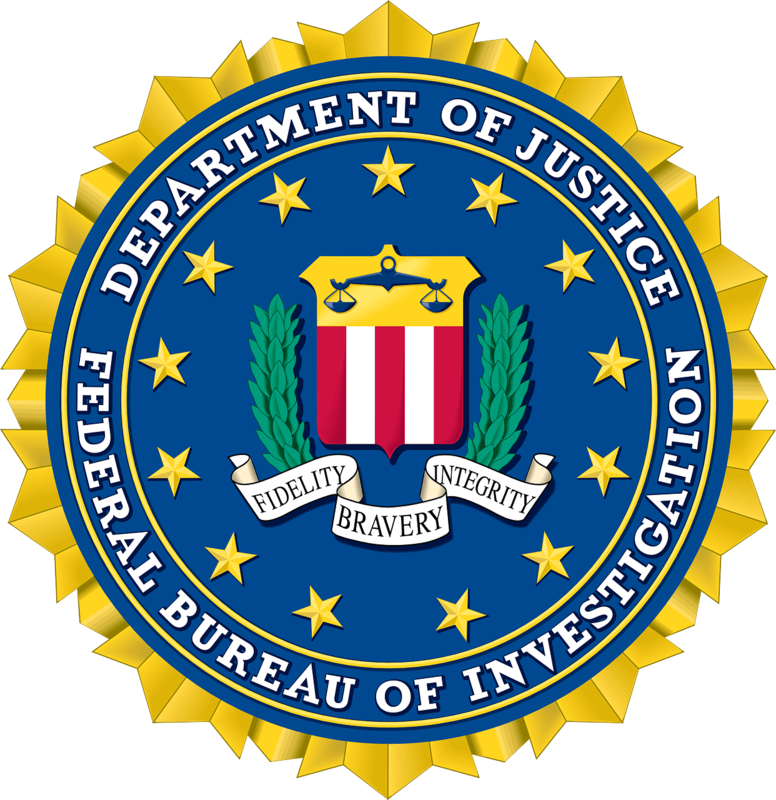 Home / Uncategorized / The FBI Does Not Negotiate With Cyber Criminals, Should You? Ransomware is increasingly common. No one is safe, and everyone should have a data backup plan, a data recovery plan, and a cybersecurity plan. The reason that ransomware has become so popular is that it is so financially profitable for the hackers. Hitting millions of computers with ransomware can result in millions of dollars in paid ransoms. Because the ransom is typically affordable for anyone, many think that they can just pay the ransom and get all of their data back. This is a gross misconception. The FBI doesn’t negotiate with cyber terrorists, and neither should you. The FBI does not negotiate with cyber-terrorists, and neither should you. Hackers will use ransomware to take control of your system, holding it ransom until you pay the fine. 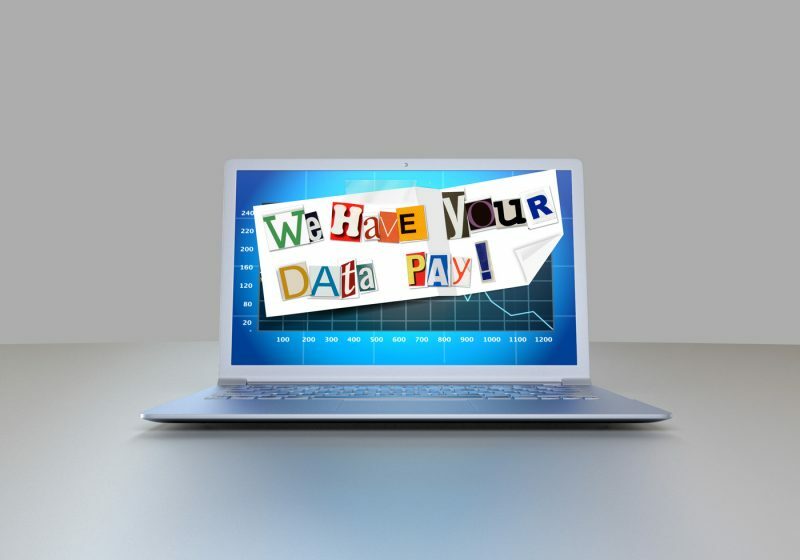 Ransomware will target all industries and one vulnerability in your network or security protocols, from technical weaknesses to human error like falling prey to phishing, vishing, smishing, and pharming. Losing access to your network and your data can be detrimental to a business, so many will try to pay the ransom as the quickest way to regain access. Unfortunately, paying the ransom won’t always end in regaining access to your data. We agree with the FBI and do not recommend that you pay. The FBI Internet Crime Report shows that in 2017 there were 1,783 ransomware complaints, resulting in 2.3 million dollars in losses. Since paying the ransom doesn’t guarantee that you get your data back, all you are doing is throwing your money away and emboldening the cyberterrorists. When they get away with their criminal activity and make a profit at the same time, your actions will only lead to them trying to hit more and more people and organizations with ransomware. Once other criminals see how profitable (and easy) it is to profit from ransomware, your payment will encourage other criminals to look into ransomware, increasing the threat to all of us. Worst of all, they only accept payment in the form of BTC (Bitcoin), which, at its nature is 100% untraceable and with more and more banks making it impossible to buy BTC, paying isn’t becoming easy. A recent report shows that only 19% of people who pay the ransom will regain access to their data. Most of the time, the hackers never intended to de-encrypt your data and give back access. Once they get paid, they just move on and leave you hanging. Other times, they are smart enough to create the ransomware but don’t have reliable solutions to removing the ransomware encryptions and freeing up your network. If you have been targeted by ransomware, the first step is to activate your data recovery plan. If you have a reliable back-up, you are one step ahead of ransomware hackers. Educating your employees on having secure internet and network practices are also important, especially with more and more business being conducted via clouds and remote access. Once you’ve recreated your system and avoided a serious security breach, you should contact the FBI. OnePointSync can help protect your business against ransomware, as well as set up a reliable data back-up and recovery plan.